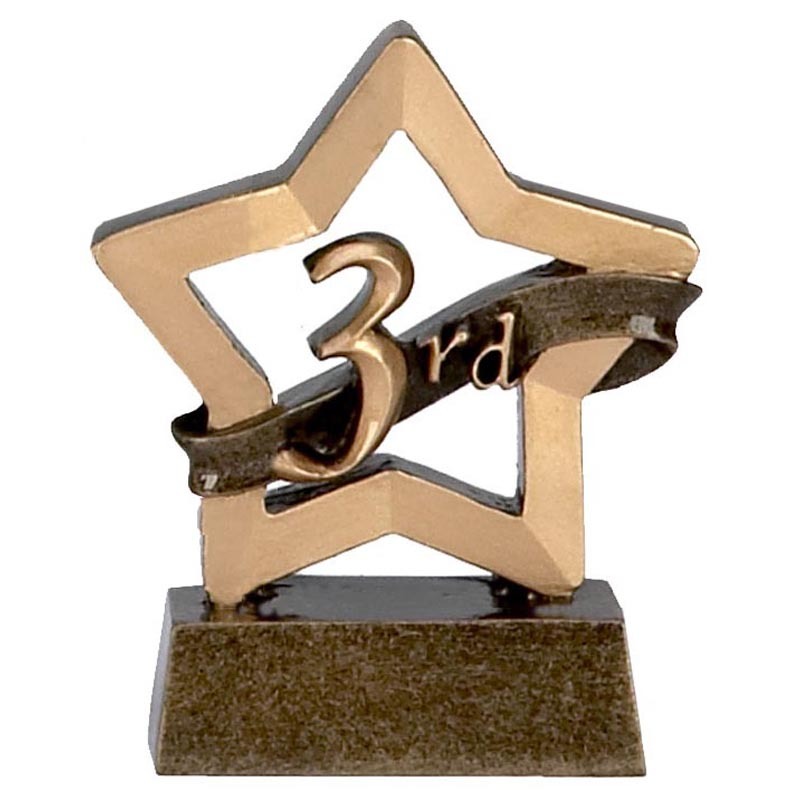 Part of our mini star range of co-ordinated schools awards. Features 1st, 2nd & 3rd places. 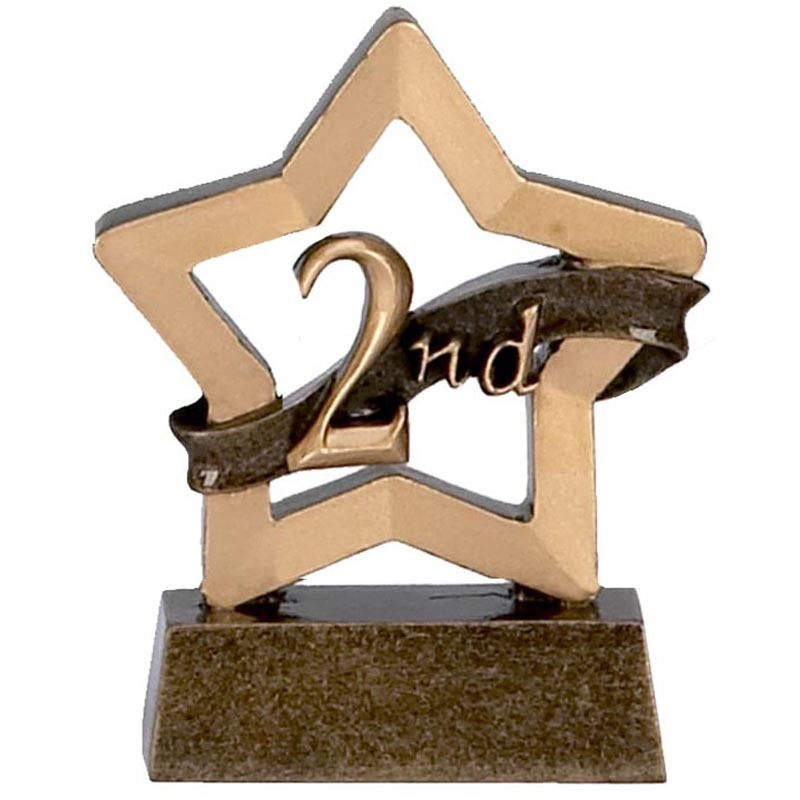 This item is the 1st place trophy, please see our similar listings for the 2nd & 3rd place awards. Manufactured from one piece resin.